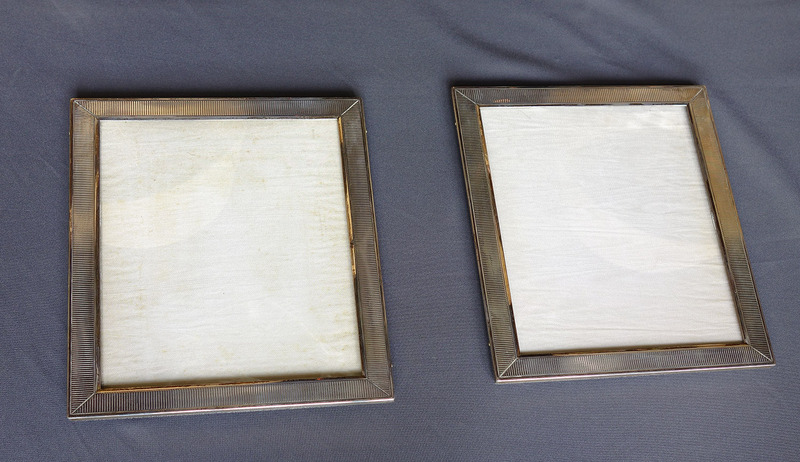 Items //// Silverware //// Silverware //// A pair of 925 silver frames. Ca 1940. A pair of 925 silver frames. Ca 1940.